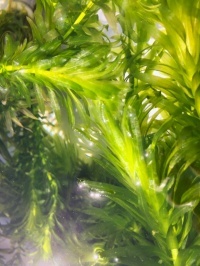 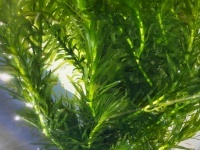 This common aquarium and pond plant is safe to feed to your tortoise or turtle, but as with all plants it should form part of a wide and varied diet. 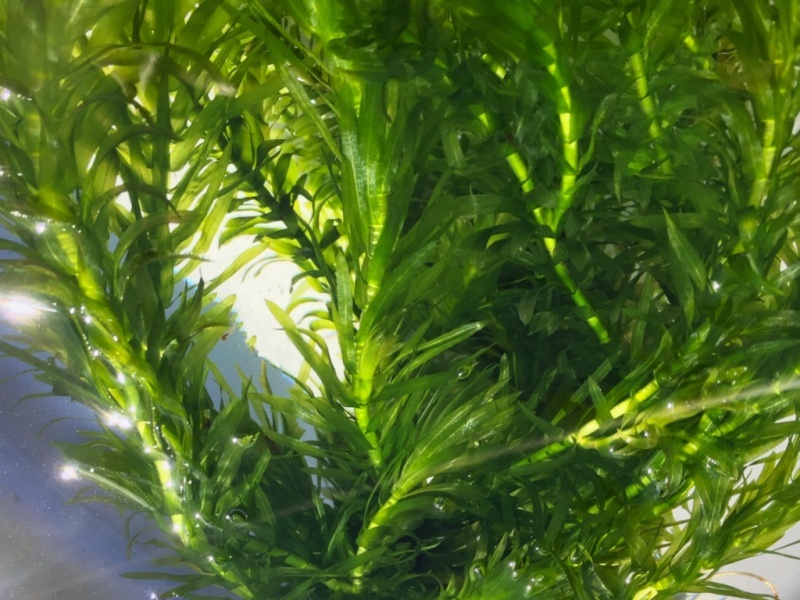 Please note that the EC have classified Elodea crispa as an invasive species, and as of August 2017, retailers will no longer be allowed to sell it in the UK and Europe. If you already have it in your garden pond you can keep it, but it will be an offence to allow or encourage its spread outside your garden or to release any part of the plant into natural waterways where it could cause environmental damage.